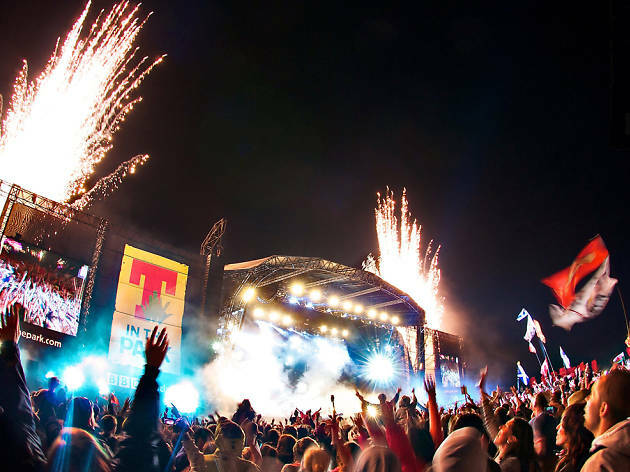 Tennent’s Lager is Scotland’s favourite pint, but for the first time in more than 20 years Tennent’s faced a future without T in the Park, which had driven national awareness through mass media coverage as well as huge beer volumes. This issue was matched with increased competition from craft beer brands as well as the global brewing behemoths. In the face of these unprecedented challenges, Tennent’s needed a new vision and strategic creative platform to drive the brand forward. The stage was set for the next major chapter in Tennent’s long heritage of marketing innovation. 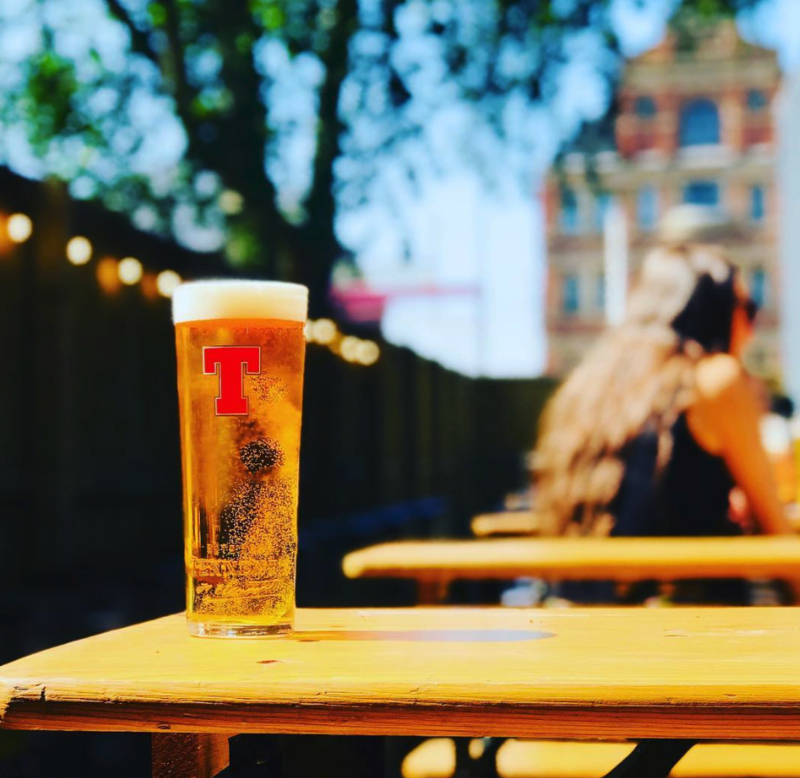 During the research period of the new campaign, one of the key insights was that Tennent’s ubiquitous position in Scotland meant that, in a sense, it was virtually a commodity. 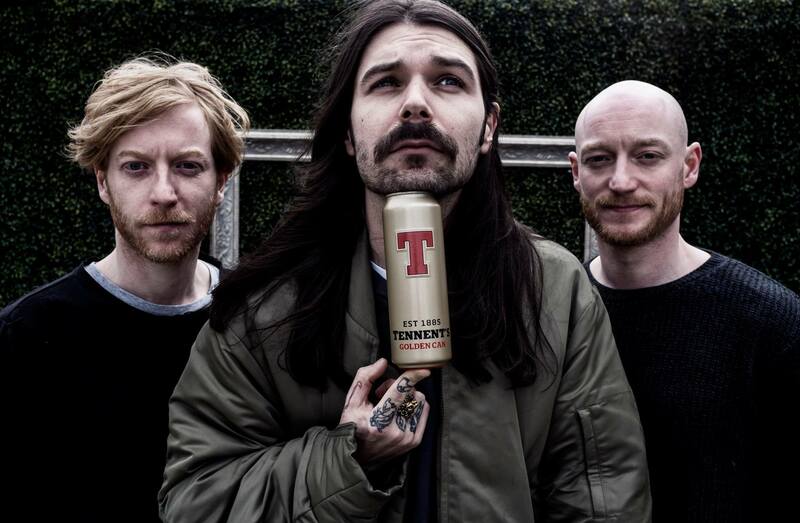 This raised the question of what if Tennent’s embraced this unique ‘utility’ status and positioned themselves as playing a role in Scotland that no other brand could? Tennent’s isn’t just a great beer, it’s a national institution. A service that’s always available to help Scotland and serve its drinkers. The liquid that helps oil the wheels of Scottish society. The overarching campaign was created by creative agency Lucky Generals, Bright Signals’ role in the campaign would manifest through executing a series of 7 ‘Chapters’ (with everything being produced for less than the cost of a single TV campaign) running from June to December 2017, ensuring freshness as opposed to repetition and increasing the odds of a ‘Homerun’ success. 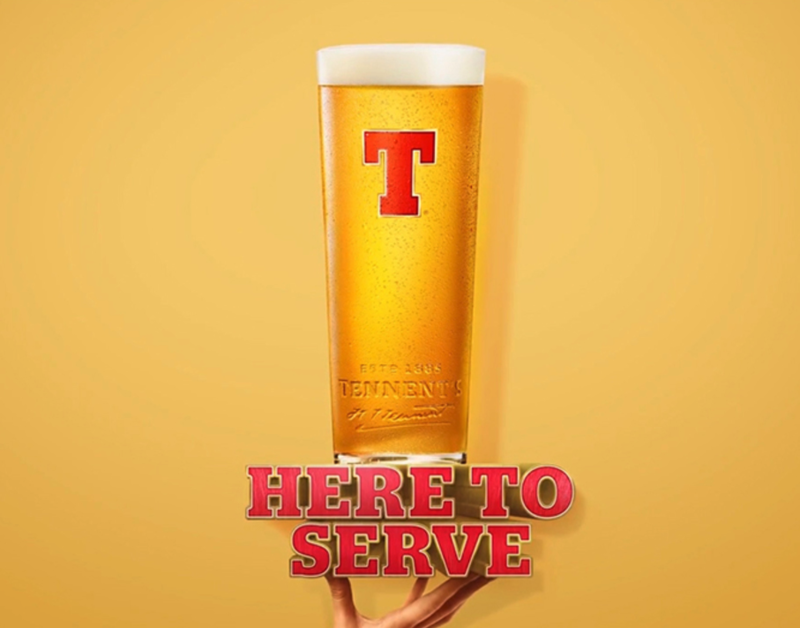 This represented a clear break away from traditional ‘fire and forget’ advertising thinking towards a model that better reflected our audience’s media behaviour and that harnessed the strengths of our Tennent’s channels. CHAPTER 2 – WILL IT FRY? The Samsung S8 might have a bezel-less, full frontal, edge to edge Infinity Display, but the question on every Scot’s lips is surely: will it fry? 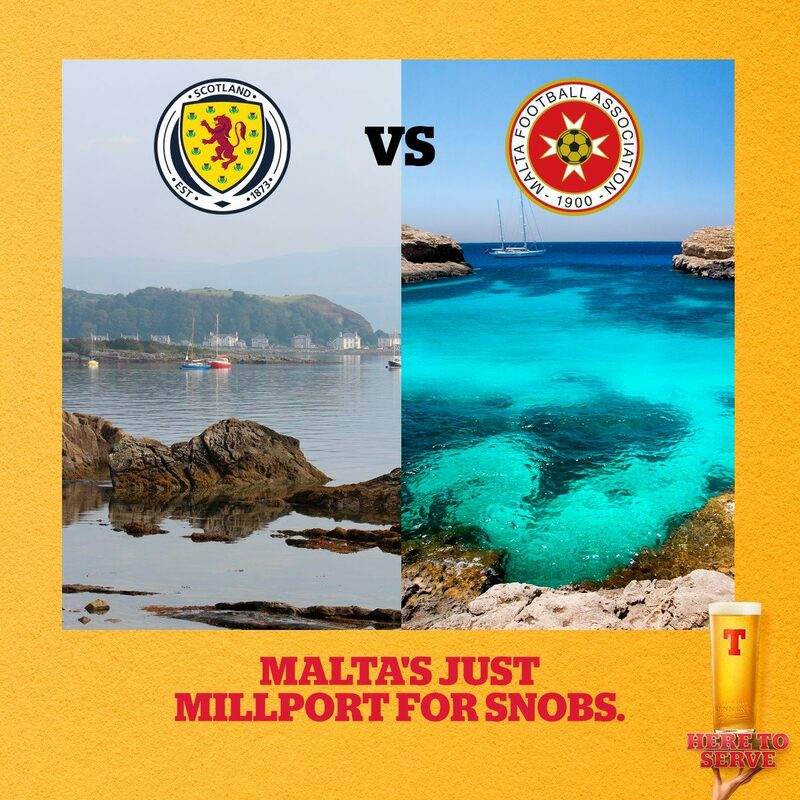 What if Tennent’s could sooth the endless agony of never qualifying for a major football tournament, by celebrating a new national sport? The humble ‘Bam’ is often underrated. What if we could harness their skills to solve life’s headaches? Enter: Instabam – it’s Uber for neds. Alongside the video below we made the actual app, which – of course – stopped short of sending an actual bam and instead sent a free pint voucher. Halloween – the most terrifying time of the year. And what’s the most ghoulish, terrifying ride of them all? The Night Bus! In addition to the video, our friends at Wire put on a real Tennent’s night bus, which drove punters from bar-to-bar all night over Halloween. To marketers: an innovative in-bar experiential installation designed to engage consumers at the point of purchase. To punters: a talking reindeer heid. In recognition of those Scots who were Here to Serve their nation through outstanding contribution we introduced… The Golden Can. Proud recipients of the award included: Irvine Welsh, Biffy Clyro, Mogwai, Karen Gillan and more. In terms of our core digital target, we set out to achieve 7 content Homeruns (10,000+ engagements) within the chapters as well as reactive content throughout the campaign period. In the end, we achieved 13 (more than one a fortnight), including 4 of the top 6 social media posts ever by Tennent’s. To put the impact of our activity in context, we looked at recent Facebook performance of some of the most successful Scottish brands globally and by the end of 2017, Tennent’s had become the world’s most engaging Scottish brand on Facebook, overtaking brands with much bigger fanbases and that target much bigger global audiences (Tennent’s digital activity is targeted at people in Scotland only).